"Look to the peptides and glucosamine to help target internal damage before it becomes visible to the naked eye. 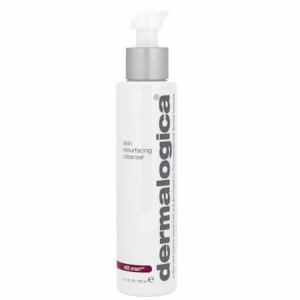 - Allure"
I love the mist on this and the product is lovely and refreshing. Given it 4 stars only because it's pricey for the amount you get. This mist is just so lovely. 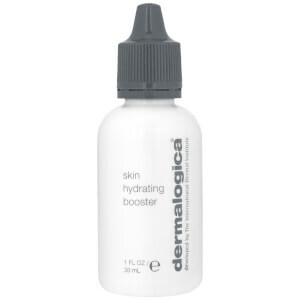 It gives your skin a fresh hydrated feel which seems to last all day. I also sometimes spritz some over my foundation at the end of the day the freshen it up. I have been using it for a while now & just can't go without it.